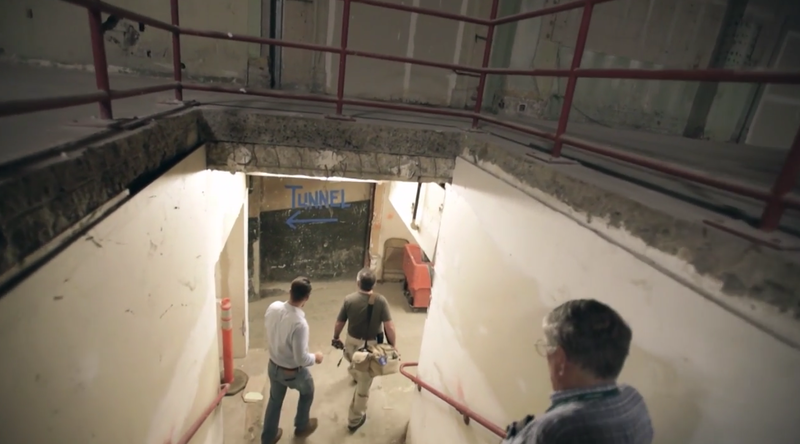 PERYHS’ Steve Crise and Alan K. Weeks are outstanding in the new KCET “Lost LA” episode featuring the Subway Terminal tunnel network still in existence. Trust us – watch this one on your lunch break. You’ll be glad you did! Great work, Steve and Alan! 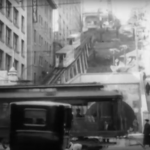 Living in Montana now, I had no idea KCET had created Lost LA. This segment was special as since I was born in 1949 we rode the Red Car from Long Beach to Hollywood to my Grandmothers on La Brea across from the old Chaplin Studio north of Fountain. Still clearly remember the Subway Terminal Building and its profound affect on me. I spent 48 years in the transportation business, 25 of them with Long Beach Public Transportation Company. (Long Beach Transit) Im sure my early introduction to public transit impacted my choice of employment. . . . 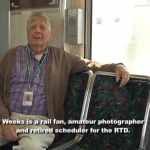 Thank you Alan Weeks for all you’ve done to ensure our industry and community history lives on.